Durians delivery used to sound foreign to me. 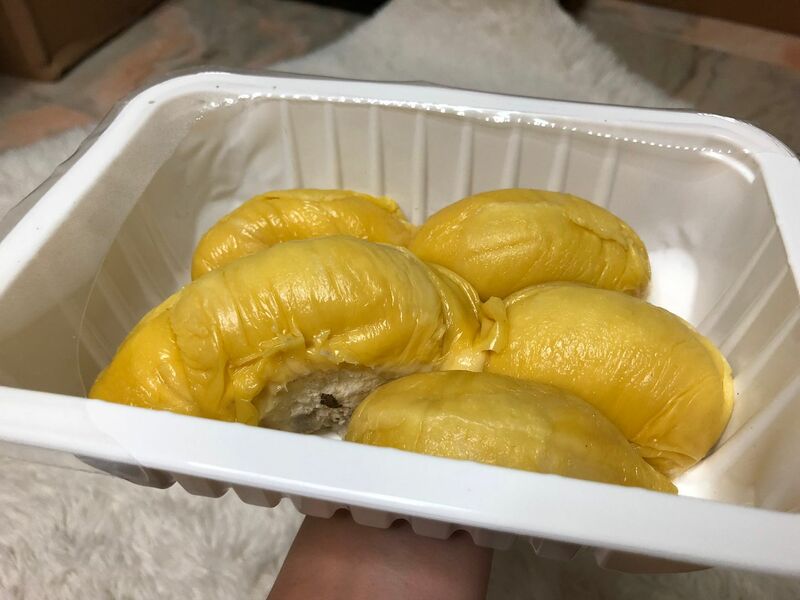 Never in my life had I tried ordering durians to be delivered to my door steps, and I won't be surprised if many people are the same as me. There were many reasons why ordering durians online was almost unattainable. Yet you may notice I used past tense here because today, having durians delivered is nothing new anymore. 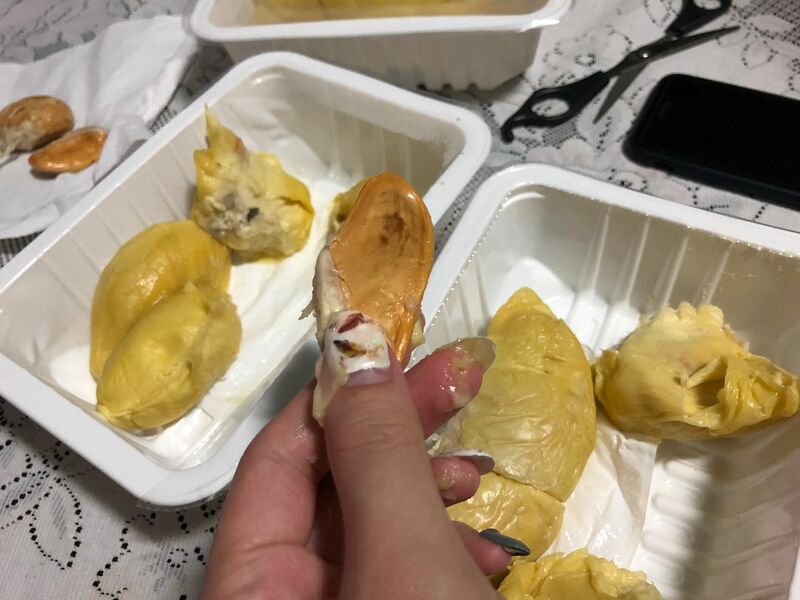 I tried the durians from Durian Delivery Singapore and I was quite happy with the quality of the durians. 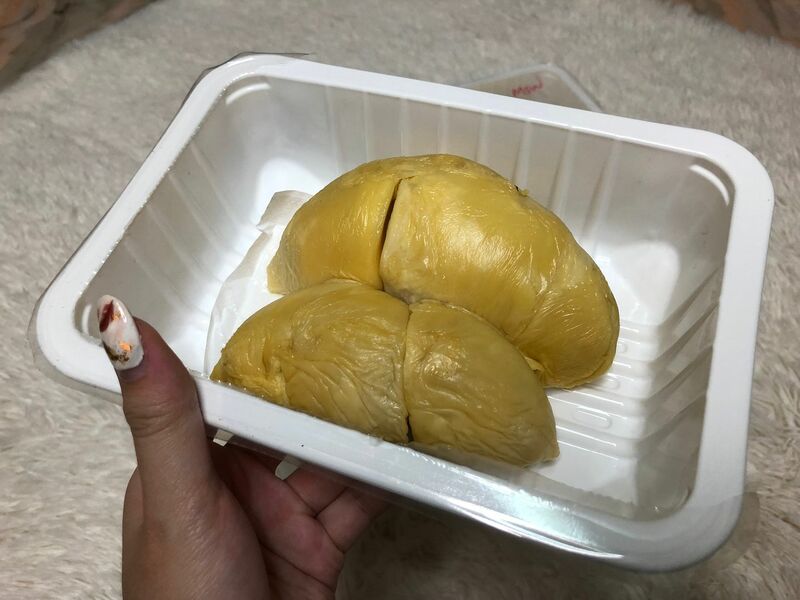 My durians from Durians Delivery Singapore is here! 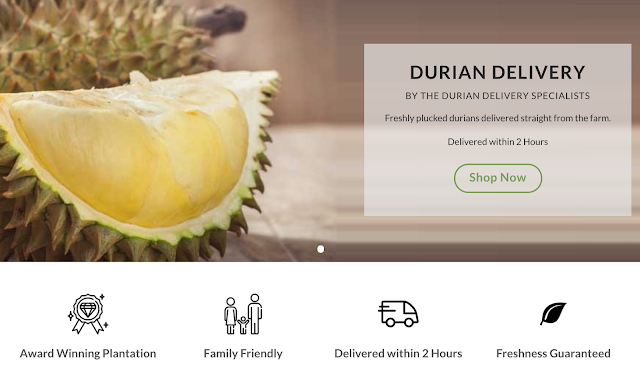 Prices were also stated clearly on Durians Delivery Singapore's site, which makes the whole process very transparent. You know how much you're paying for instead of getting shocked when a store vendor weigh the durian your picked and tell you a price that you won't even be able to verify. I also like that the durians delivered were packed in an air sealed container, in order to maintain the freshness. Do make sure you consume them as soon as you receive them so that you're enjoying it at their best quality. 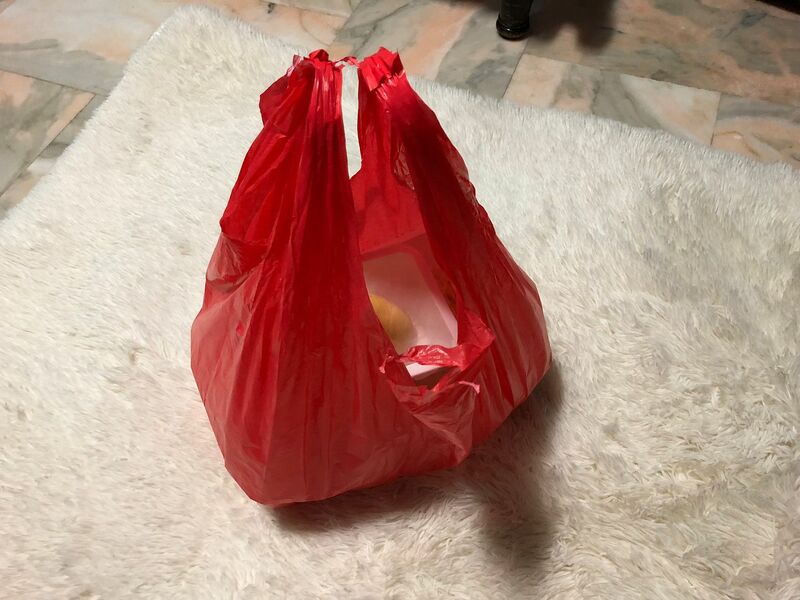 There's of course pros and cons for having durians delivered to your door steps. 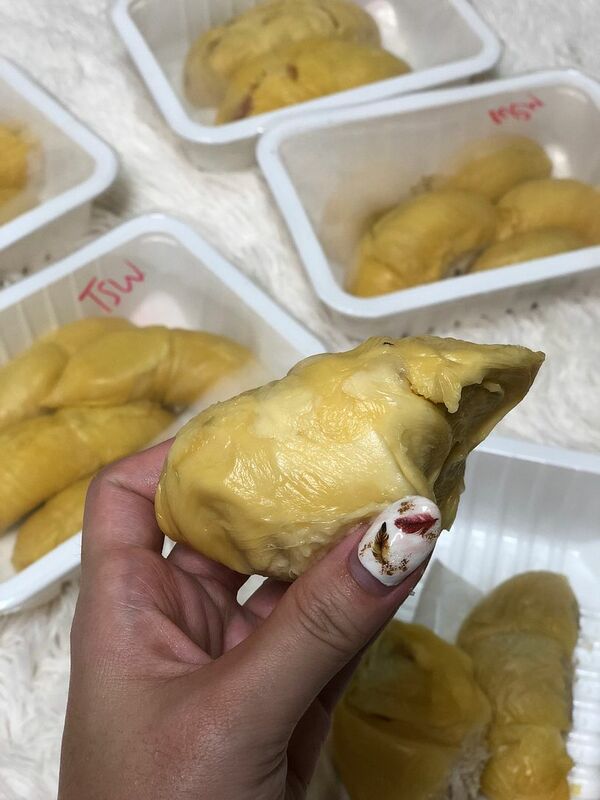 - Simply stay at home and wait for your durians to be delivered! 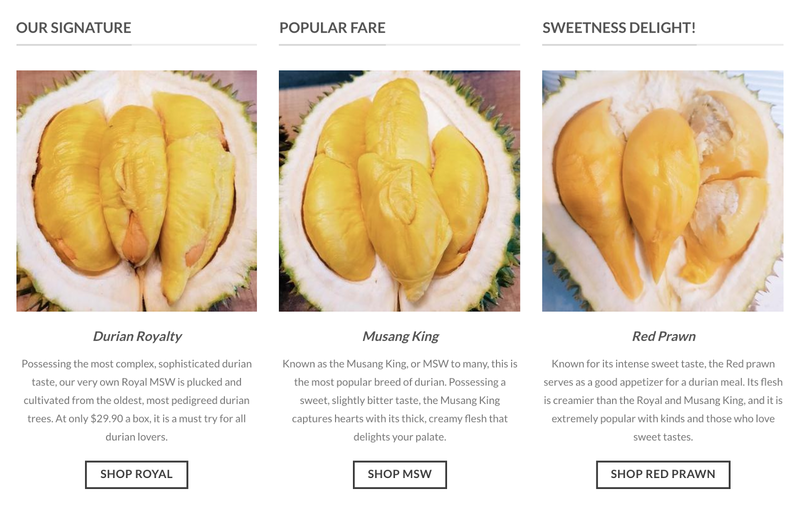 It's true that many people would want to choose the durian quality themselves, which is why I think trust is very important. 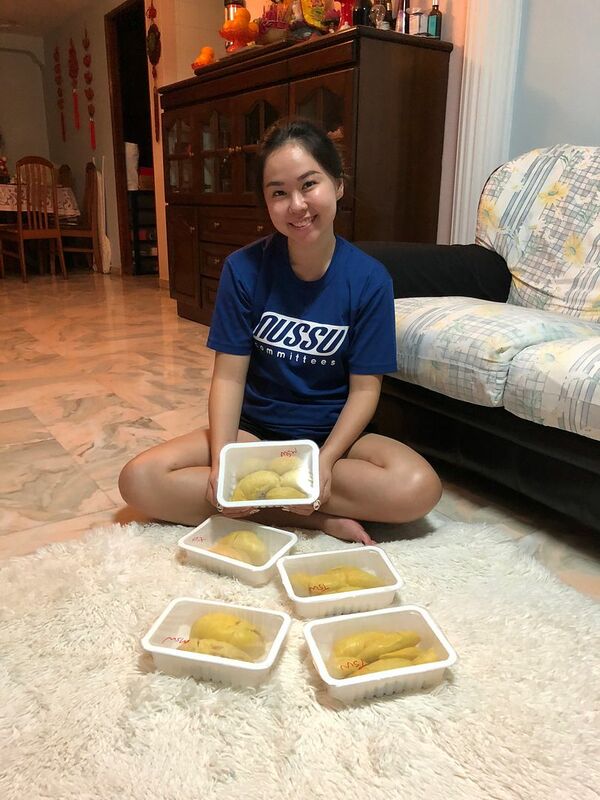 You got to trust the durian delivery service (let say if you're unhappy with the quality, I'm sure they'll be happy to hear out). 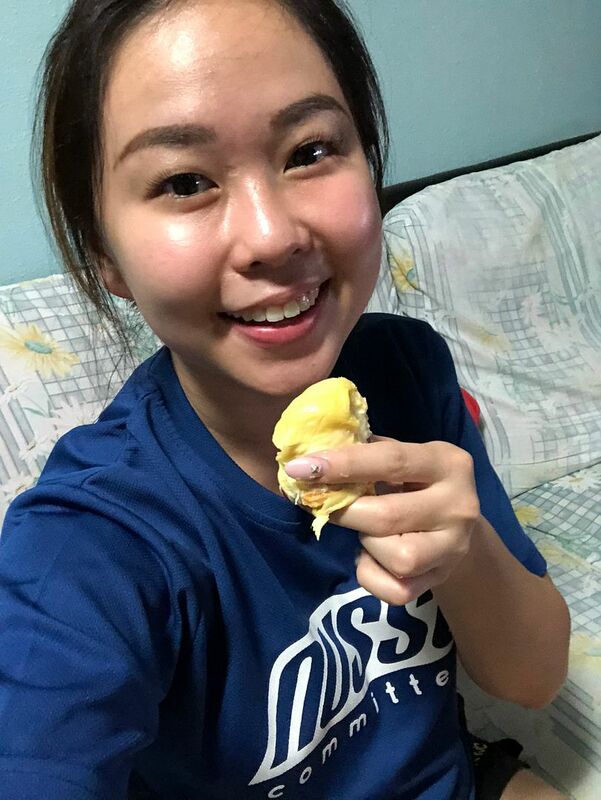 First time having durians delivered to my place, and I'm clearly super happy hahaha. It's really just me sitting at home waiting for the durians to be delivered. 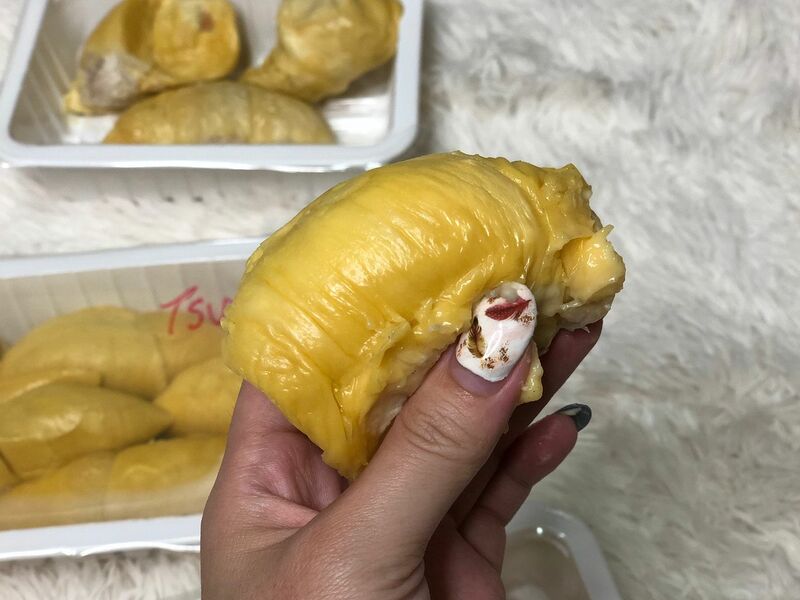 Just look at those big fat juicy durian flesh. And I was pleasantly surprised that the durians I had have such thin and small durian seeds. Time to have some durians!